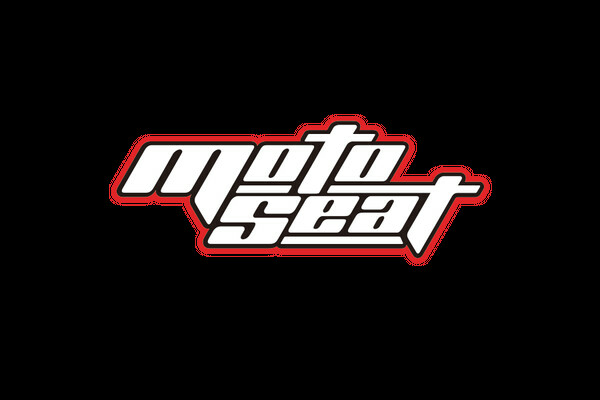 Welcome to the MotoSeat Sponsorship page. We are now accepting resumes for the 2017 season. MotoSeat is currently providing various levels of sponsorship to our riders, from local level amateurs to national champions. If you are a racer willing to work hard and represent MotoSeat on and off the track we look forward to hearing from you. If you would like to be a part of our growing family, please submit your information via email by clicking the button below. Please include your resume, results, link to facebook, Instagram and videos. We’ll review your application and get back to you as soon as possible.